(2917) The Half-Marathon is now the favourite distance for many runners. 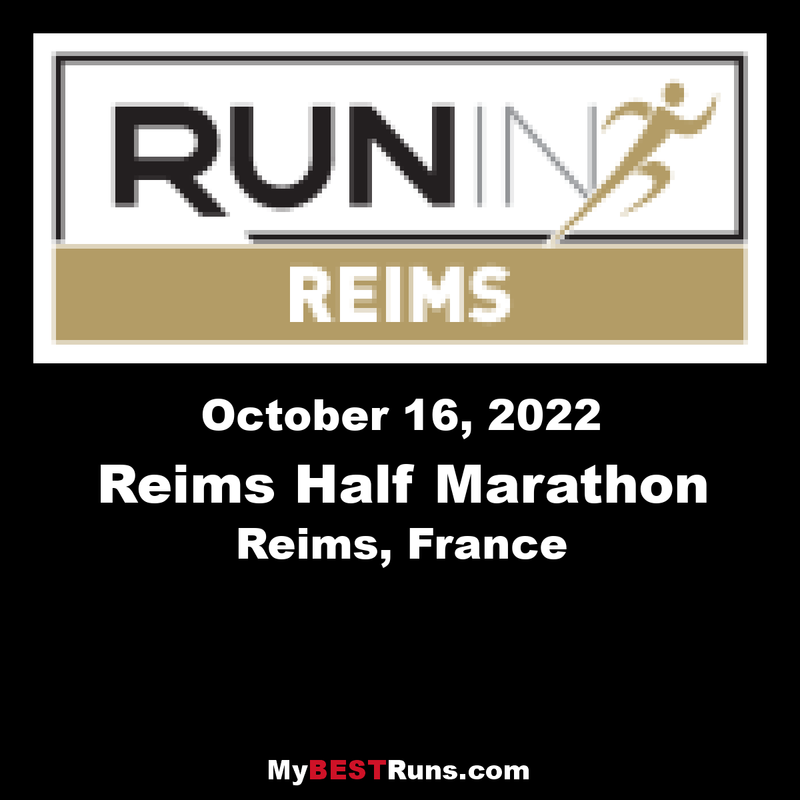 Both accessible to everyone (with several weeks’ training) and difficult to achieve, it is an ambitious objective for all runners from Reims, elsewhere in France and abroad. The Run In ReimsHalf-Marathonis the ideal half-marathon this year, if you want to run this distance for the first time this year or if you want to improve your best time. 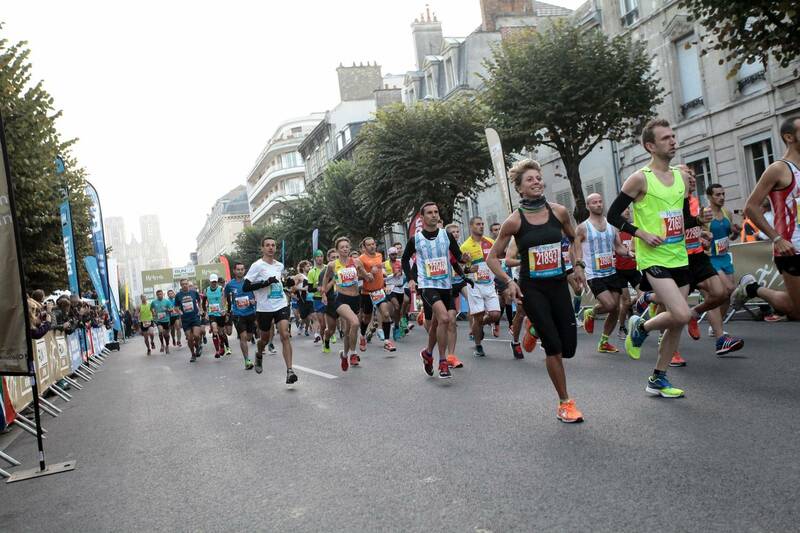 If you are running a half marathon for the first time, you will enjoy an extremely pleasant route, incorporating the historical monuments of the city centre which are now listed as a UNESCO World Heritage siteand an adventure into the towns surrounding Reims.